After watching this video by Nighthawk in Light, I realized that I had to try making giant bubbles. They are beautiful to look at, easy enough for anyone to try and difficult enough to master, that folks both young and old will be entertained making and watching them for much longer than you’d first believe. 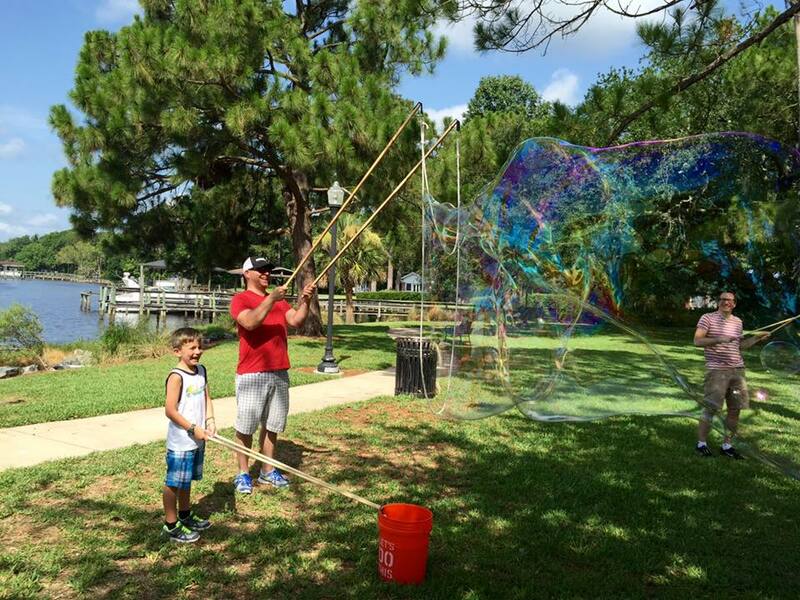 Due to technical difficulty, I have not been able to upload a cool slow motion video of these giant bubbles. I’m working on it and I’ll do a post once I get it on my YouTube channel to let you know it is ready to watch. I heard on Clark Howard a few weeks ago that Consumer Reports claimed that Costco has the best widely available vanilla ice cream. That seemed like a worthwhile thing to test, especially with another niece coming to visit for her Golden Ticket trip. 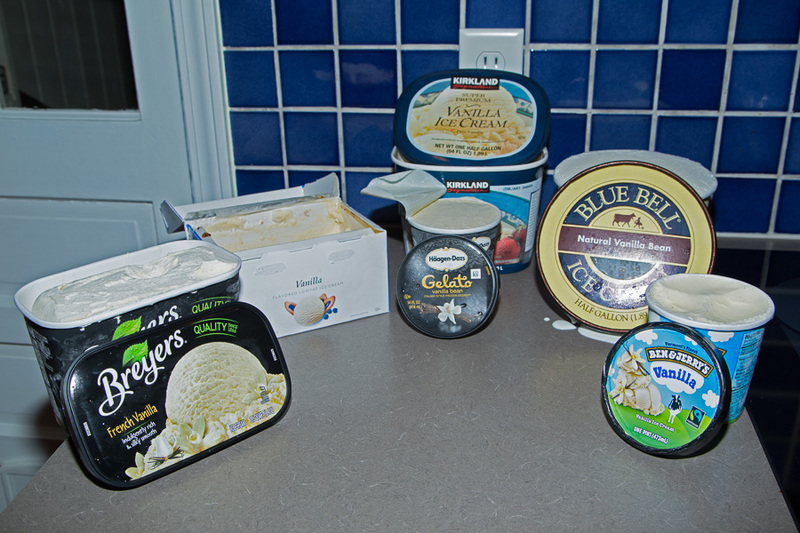 So we collected several big brands and the three of us tried them (several times). I told you about our favorite chocolate back in this post. For Valentine’s Day this year, I decided to get Melanie some chocolates for one of her gifts. A quick search revealed a contender that might beat our past favorite and it won!